So, a smaller project! 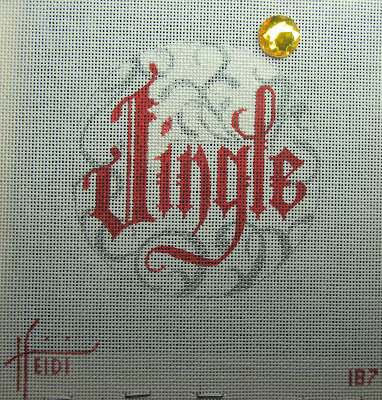 Jingle ornament, #187, by Heidi. 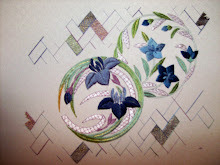 I am stitching the background in basket weave using Neon Rays.